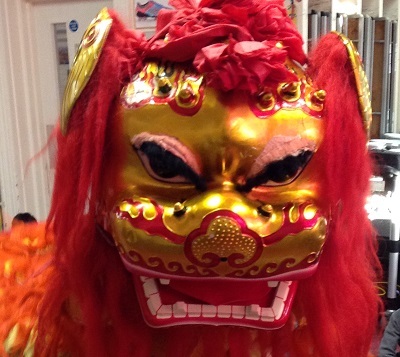 Chinese New Year celebrations begin on Saturday 28th January. However in Pre-Prep we welcomed in the Year of the Rooster early. We saw a spectacular Lion Dance performance which was so exciting and energetic. The children loved it. The Lion Dance is an important part of the Chinese New Year celebrations. Enormous thanks to the parents of Anna, Hugo, Nanyal and Noah, Ava and Nathan for organising this surprise for the children.